Today we are opening the new Pokemon Card set .. Pokemon Lost Thunder! YES THE ENGLISH ONE!! 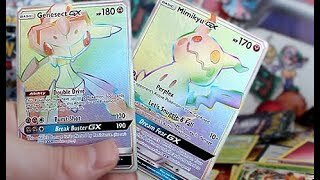 The New Pokemon Card Booster Box is also Called Pokemon Super-Burst Impact in Japan. 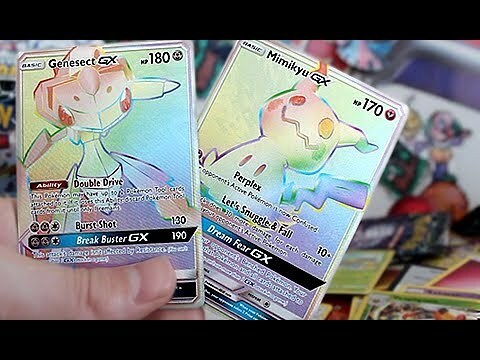 Do we have the best Pokemon Lost Thunder Booster Box Opening on YouTube? Can we pull the ultra rare Pokemon Card Zeraora GX FUll Art? Stay Tuned.